Den vise frågar aldrig om trohet, för endast gärningar ger sanna svaret. 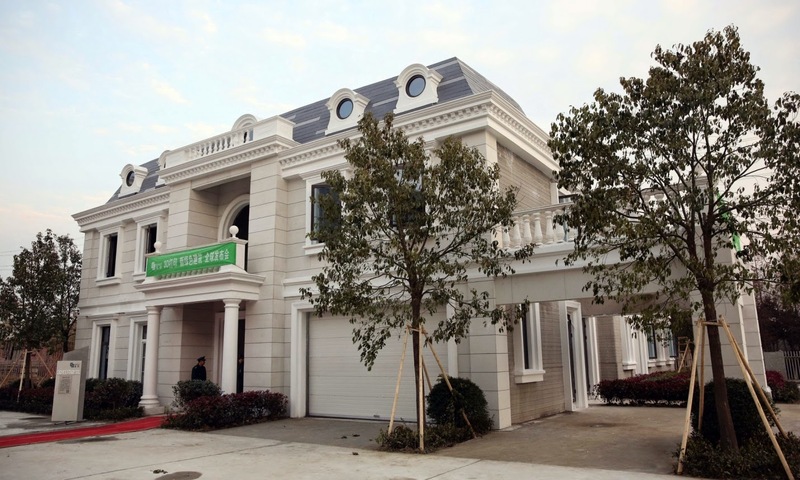 Not too unsurprisingly, the Chinese have printed the worlds first villa, and are now about to set up 120 factories world wide to print houses. Faster production and fewer people needed for the construction cuts cost in earnest. As mentioned in the article, maybe we'll see it in use next time we'll have catastrophe areas, or to build away slum areas.